1. High Definition: The 55-inch LCD splicing unit adopts the original imported Samsung DID LCD panel, which is designed with high resolution. The whole screen can provide customers with super high resolution and super large display area in the way of 1920*M*1080*N.
2. High contrast: LCD DID stitching unit has the highest contrast up to 4500:1, which has achieved a qualitative sublimation for image clarity, detail performance, gray level and so on. 3. High brightness: 55-inch LCD splicing unit has uniform brightness, stable image without flicker, and the brightness can reach up to 500-700 cd/m2, which is far superior to the general display equipment, and the picture is still clearly visible under the strong light irradiation. 4. Ultra-narrow edge design: The seamless LCD splicing screen with ultra-narrow edge design is adopted. The minimum physical splicing is 1.7mm. 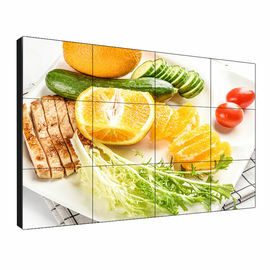 It has the advantages of super-large display area, thin thickness and light weight. 5. Stability and reliability: LCD splicing wall is specially designed for monitoring and display. 6. 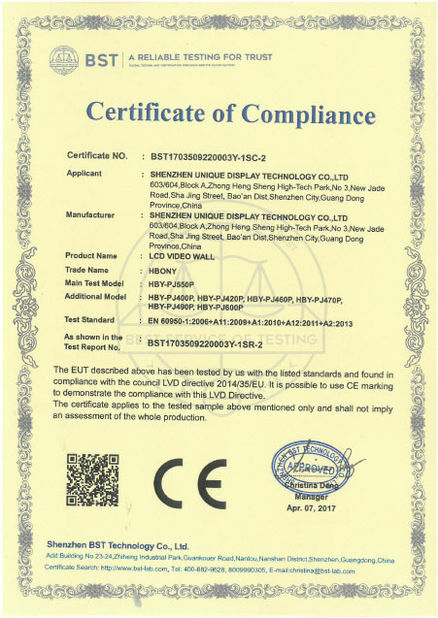 Health and environmental protection characteristics: LCD display screen also has the characteristics of low calorific value, no radiation, no flicker, no eye damage, and so on. It is the leading environmental protection and health mosaic curtain wall. 7. The industrial-level professional DID LCD splicing screen is specially designed for industrial monitoring and multimedia information display. It can realize signal splicing display, signal splicing display, window opening, overlapping, cross-screen, roaming and zooming and other special display functions. 8. Support 7 x 24 hours, 365 days of continuous start-up, with very high reliability and stability and backlight up to 60,000 hours of service life. 9. The system can satisfy both analog signal access and digital high-definition signal access. 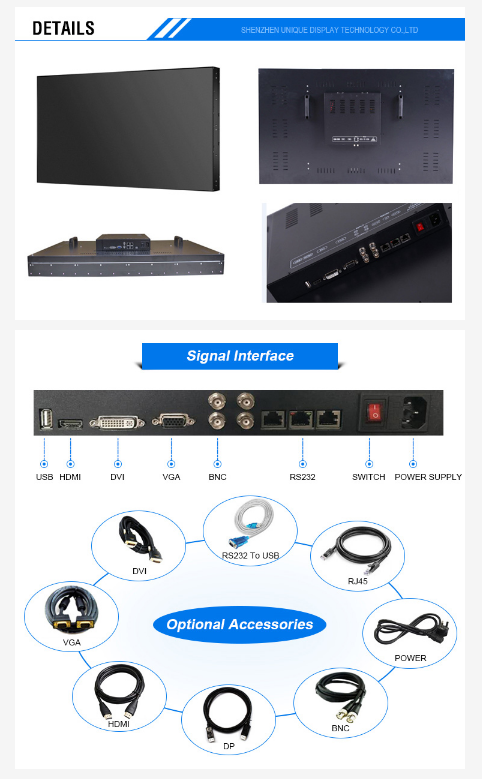 All kinds of signal input can realize single-screen display, arbitrary combination splicing display and full-screen splicing display. 10. All signals are connected to the LCD splicing screen through various matrices, which can realize arbitrary switching of signals and arbitrary combination splicing display. All splicing units can display the same or different signal sources on a single screen. 11. 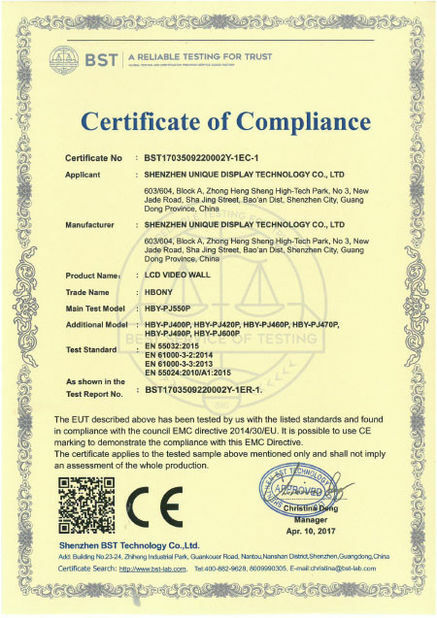 Video signal can be accessed to all kinds of storage devices for data storage to facilitate future access and LCD splicing screen for real-time display. 12. The whole large screen display system includes splicing screen, various matrices, image splicing processor and other devices, which can be centralized controlled and managed by large screen control software. 1. Suitable for emergency command, data center, high-end retail and other industries with higher requirements for splicing seams. 2. Suitable for retail, various business halls, video conferencing and other scenarios. 3. Scenes suitable for installation and use of art exhibition halls, commercial real estate and large splicing walls. 4. Suitable for business chains, 4S stores and other scenarios with higher requirements for information release. 5. Suitable for shopping malls, business halls, emergency control centers and other scenarios.